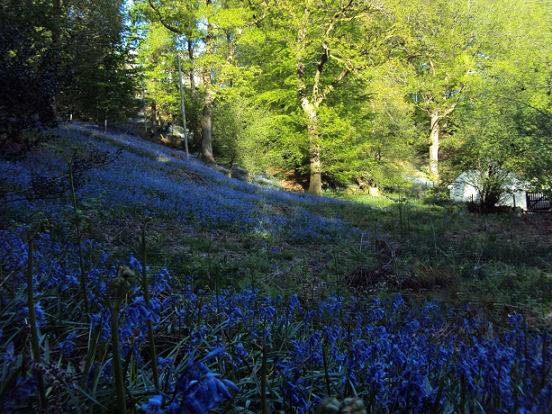 The villlage of Clappersgate is situated in the heart of the Lake District and very close to Ambleside, to the west of the River Rothay Bridge. 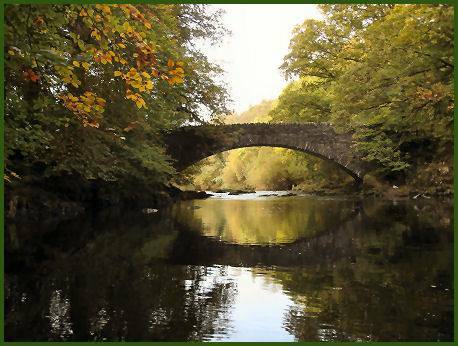 The village straddles along the bank of the River Brathay which derives its name from the old Norse for Broad River. Clappersgate makes an excellent central base for exploring the Lake District. The largest building in the village is the former Croft Hotel, a listed building which has now been tastefully converted into flats. 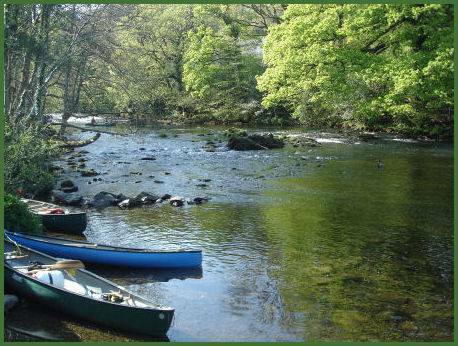 The stretch of the River Brathay between Clappersgate and Skelwith Force is a popular spot with canoeists. 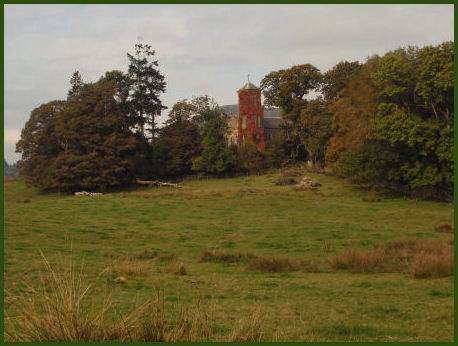 The creeper clad Holy Trinity church at Brathay is a glorious sight in early autumn. The Italianate style church dates from 1836 and was built by the wealthy Redmayne family of Brathay Hall. The ornate tombs of many members of the Redmayne family lie in the churchyard. The interior has an attractive arched wooden ceiling and there are some unusual stained glass windows. Brathay Hall, on the south side of the road, is an eighteenth century mansion, now operates as the Brathay Education Centre, which offers a wide range of accommodation and a fully licensed bar. 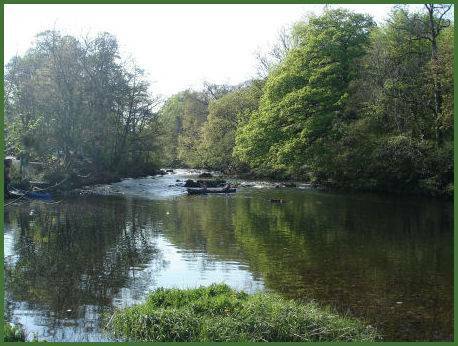 Brathay Wood, situated between Clappersgate and Brathay covers quite a large area and makes a superb location for a walk. The wood offers many footpaths to follow. 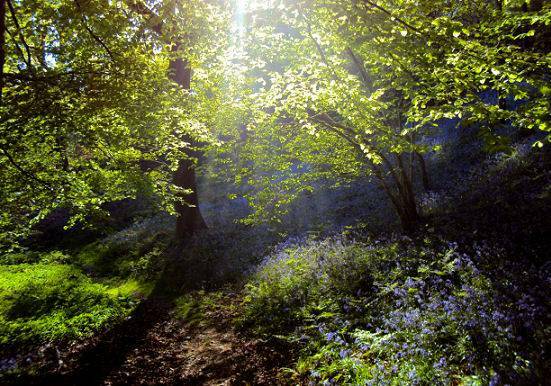 The best time to see the woods is May, in when they are colourfully carpeted with an abundant lilac mist of bluebells.